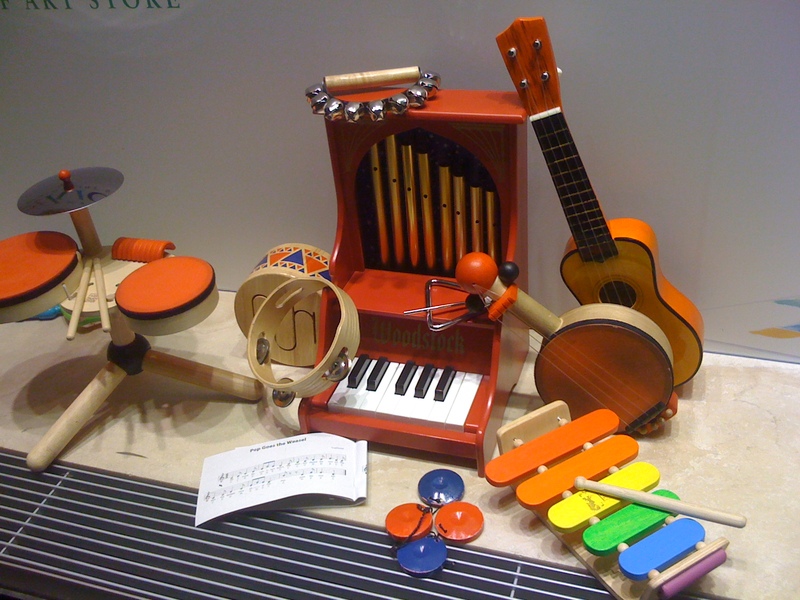 Kick off the 2nd UnCaged Toy Piano Festival at Pianos Bar in the Lower East Side! Concert includes the world premiere of Lukas Ligeti‘s “Toy Addict” along with Christina Oorebeek‘s “Toy Sketches.” Program also includes Tristan Perich‘s piece “sqsqsqsqqqqq” for three toy piano and one-bit music a beautiful song set by Alexa Dexa. Artists include Ken Butler, Ranjit Bhatnagar, Tristan McKay, Margaret Leng Tan, Alexa Dexa, Matt Evans and Phyllis Chen. Anthony T. Marasco, the 2013 UnCaged Toy Piano winner, is a composer who takes influence from the aesthetics of today’s Digimodernist culture, exploring the relationships between the eccentric and the every-day, the strict and the indeterminate, the raw and the refined, and the retro and the contemporary. Come meet the man of the hour and see him perform the night before the premiere of his new work! On Friday, December 13th, composer Anthony T. Marasco will be joined by guitarist Michael Greinke to create and perform a series of new pieces and improvisations as part of the UnCaged Toy Piano festival. Marasco and Greinke will produce an evening of collaborative works ranging from strictly composed pieces to improvised music derived from games, using simple-circuit synthesizer, homemade acoustic instruments and unusual guitar preparations. Phyllis Chen will join the duo for a new piece using her collage-made music boxes and toy piano. Come out to hear the world premieres from the UnCaged call for scores! 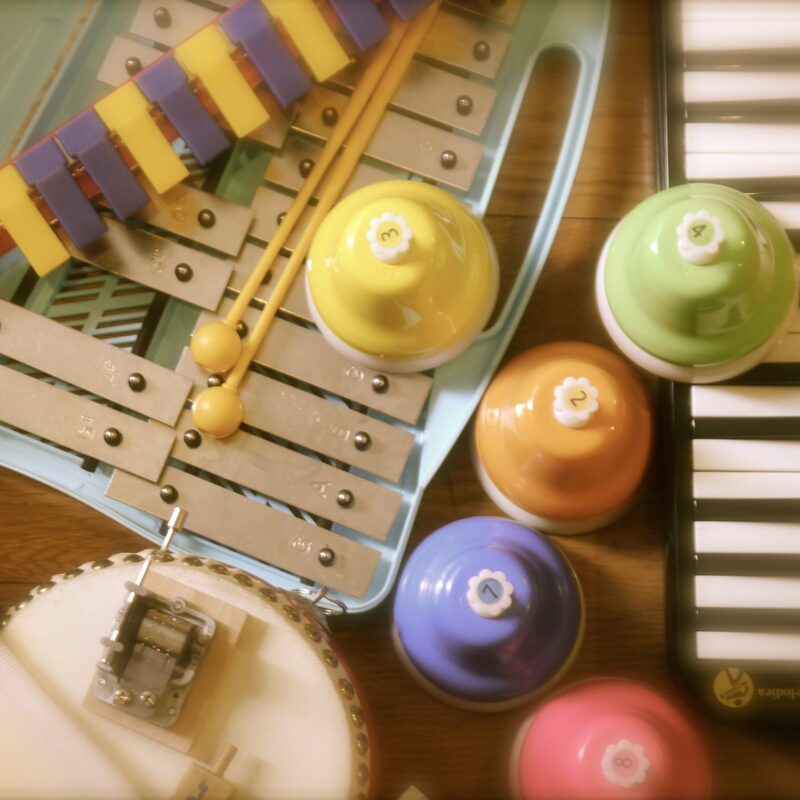 Program includes works by runner-up Silvia Corda, for toy piano and toy dulcimer, Tony Marasco‘s winning work “Marfa” for toy piano and homemade aeolian harp, and a premiere screening of runner-up Danny Clay‘s film using toy piano. During intermission, check out instrument-builder Terry Dame‘s keyboard installation. Artist on this program include Margaret Leng Tan, Cory Smythe, Kathleen Supové and Phyllis Chen. Other composer include James Joslin, Yvonne Freckmann, Jorge Torres Saenz, Jeff Brown and Christopher Biggs.